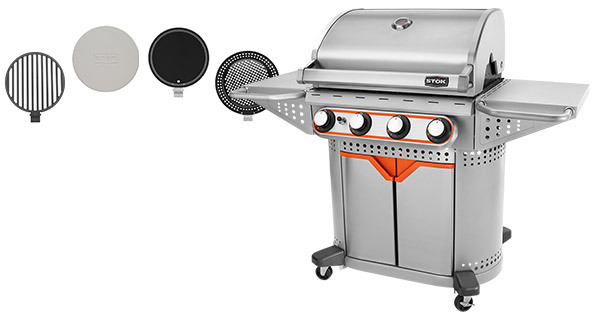 STŌK® Grills and Grill Insert System provide the ultimate grilling experience and enjoyment for its owners by greatly improving grilling performance and vastly expanding the griller’s cooking capabilities. 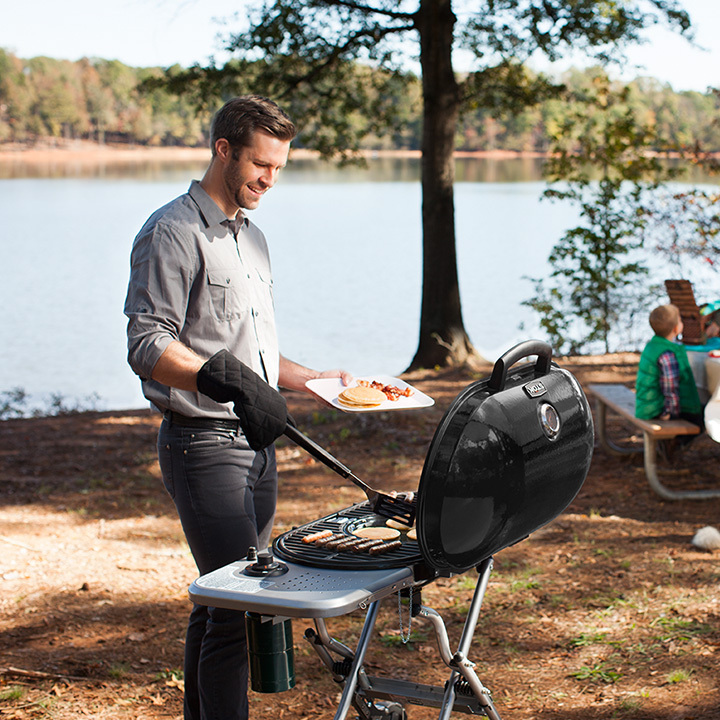 Whether looking for charcoal or gas grill, STŌK® has you covered. STŌK®’s innovative, exclusive Grill Insert System allows you to change the Grill Grate to a Pizza Stone, Griddle, Vegetable Tray or any other STŌK® Grill Insert. Remove or exchange inserts easily by using the STŌK® Insert Removal Tool. Cook an entire meal and every meal with the STŌK® Grill Insert System.